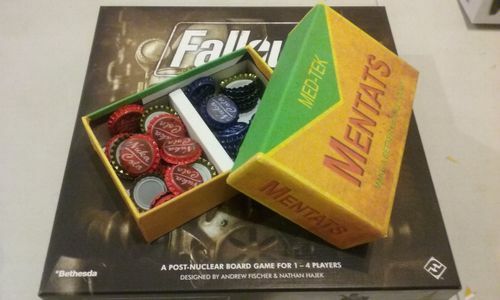 Made a custom Mentats box to keep my bottle caps in. Man you are really blinging that game out! Nice job! This is fantastic. I don't have a spare Hero Realms box though, but I may try and do something like this once I get metal caps. 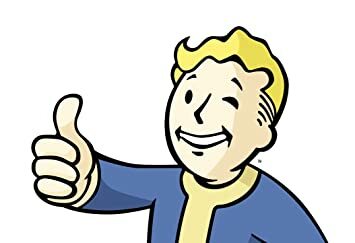 Pdfs are up if you want them.